This course is designed to bridge the gap between theory and clinical reality. 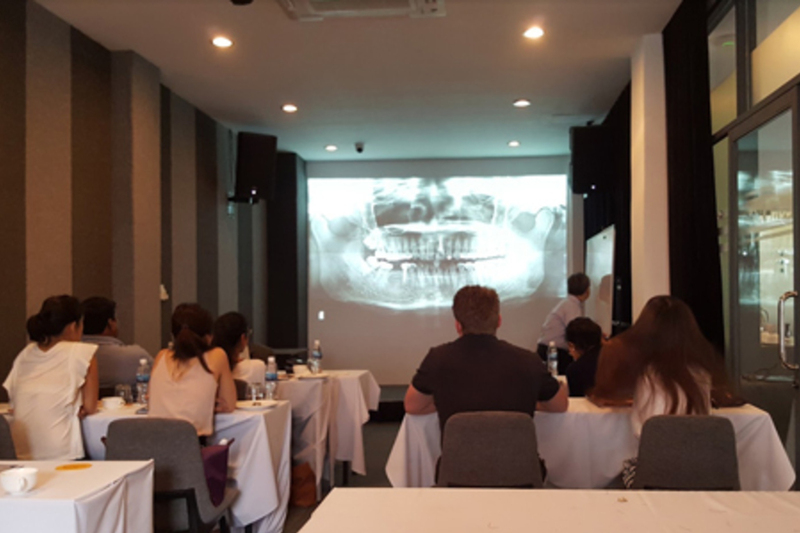 Conventional didactic implant courses emphasize on the essentials of Oral implantology, however, such theoretical approach presents inadequacy of practical experience with direct supervision of Oral Implantologists. Through this course, participants will receive competent practical experience in implantology and the opportunity to observe 10-12 comprehensive operations. 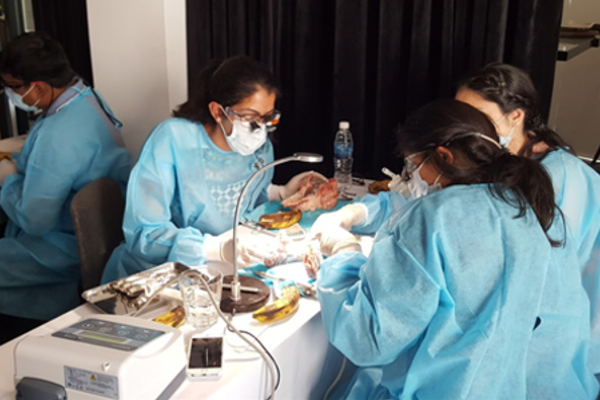 First two days of the course are focused on lectures and hands-on sessions, followed by 3 days of intensive surgical applications under the guidance of 3 highly experienced Oral Surgeons. What will you get out of attending this course? Operate on Live Patients both surgical & restorative procedures! All courses require full payments upon sending this completed application. 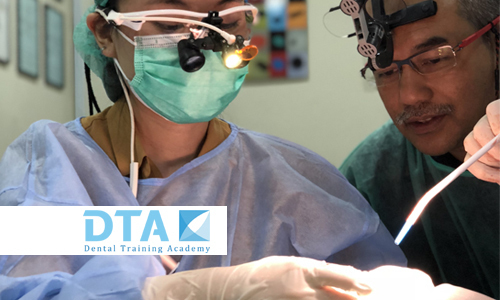 Dental Training Academy (DTA) reserves the right to cancel, postpone or modify the announced course content, limit enrolment, or change the location, time, date, or speakers due to unforeseen circumstances. 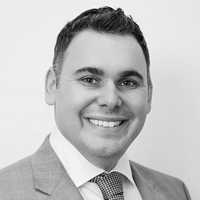 Dr. David Attia has been in private practice since completing his Dental Degree at Griffith University, Queensland. 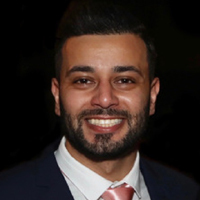 He has completed a Master’s Degree in Oral Implantology through Goethe University in Frankfurt, Germany as well and a Post Graduate Diploma in Orthodontics and Dentofacial Orthopedics through the City of London Dental School. 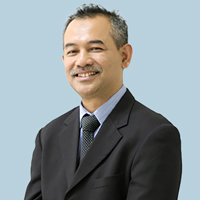 He is also a clinical instructor for dentists completing the PG Diploma in Orthodontics through EODO, Australia. 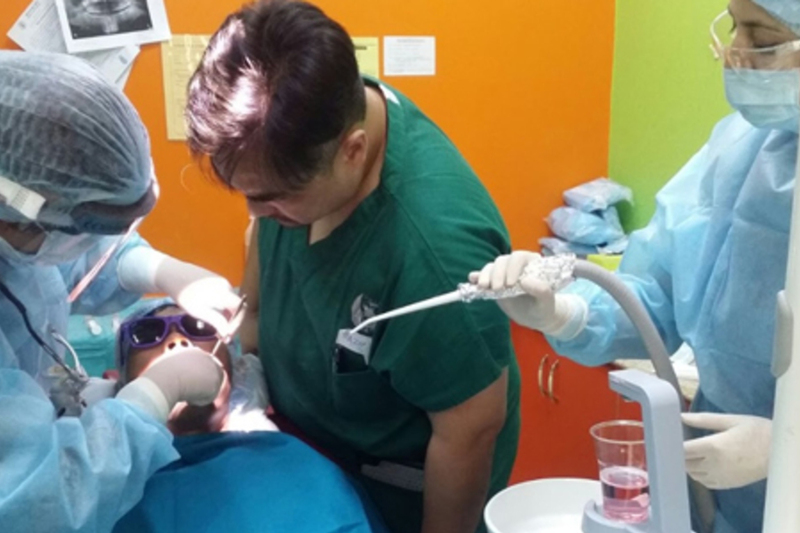 In addition to this, David has completed countless continuing education programs, honing in on the areas of advanced dental implantology and the latest concepts and techniques in bone and soft tissue augmentation procedures. This unique combination of education and training allows Dr. Attia to implement cutting-edge treatment, offering patients comprehensive, predictable and long-term treatment solutions. Dr. Dean Licenblat is currently the principal clinician at Sydney Dental Aesthetics & Implants located in Martin Place Sydney. With a master’s degree in oral implantology and bone grafting from Goethe University in Frankfurt, he is constantly seeking to stay current on the latest concepts and techniques. He has a teaching appointment from Goethe and is responsible for tutoring that university’s graduate students in Australia and New Zealand. Dean is the principal investigator for a prospective randomised clinical trial, which is a first, in studying the hard and soft tissue response to both titanium and zirconia implants in a split-mouth design. Dr. Dean Licenblat is one of the few dental surgeons to be awarded ‘Leading Implant Centres of the World’ in Australia.